We design and manufacture standard hydraulic control panels as well as PLC/HMI based control panels. For client-specific needs, our team of engineers will design and engineer custom panels, all of which meet or exceed industry standards and can be tailored to meet any local codes. We provide much more than just the severe service drilling and production chokes to your challenging oilfield operation. 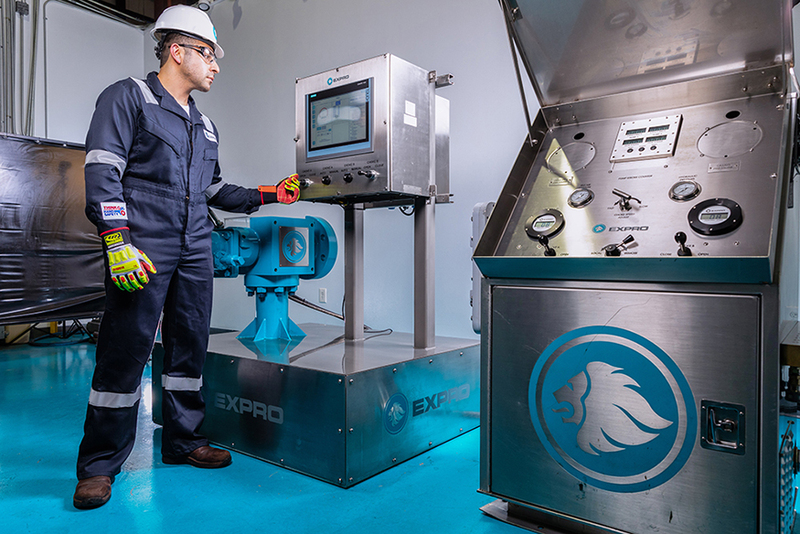 Our experience in engineering, design and manufacturing is used to incorporate the operation of diverter valves, subsurface valves, pneumatic safety valves, blowout preventers, electric motor-driven valves and many other types of remote-operated equipment into the choke console. Adding these controls eliminates the need for costly closing units and allows for well control from a single location – increasing safety for the entire operation.